Two videos hit YouTube today, briefly (we stress briefly) showing off Google’s upcoming Nexus 5 smartphone in action. From the videos, we can watch the device be turned on, then the user playing with the N5′s lockscreen. The other video shows off the device’s screen-off animation, which looks to be the same as Jelly Bean’s (retro TV). 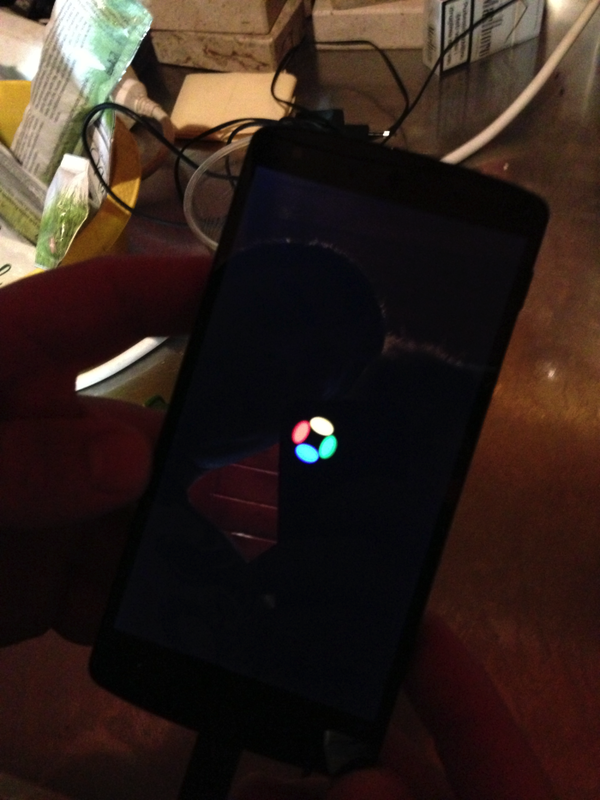 Along with the videos, three pictures were also taken of the Nexus 5. One gives us a very crisp look at the device’s backside, while the other shows off the front. The third image captures a look at the boot animation, which appears to be the same the Google Play Edition device’s boot animation. As we can see, the device is clearly made by LG, which goes along with everything else we have seen from leaked images to reports out of the FCC. 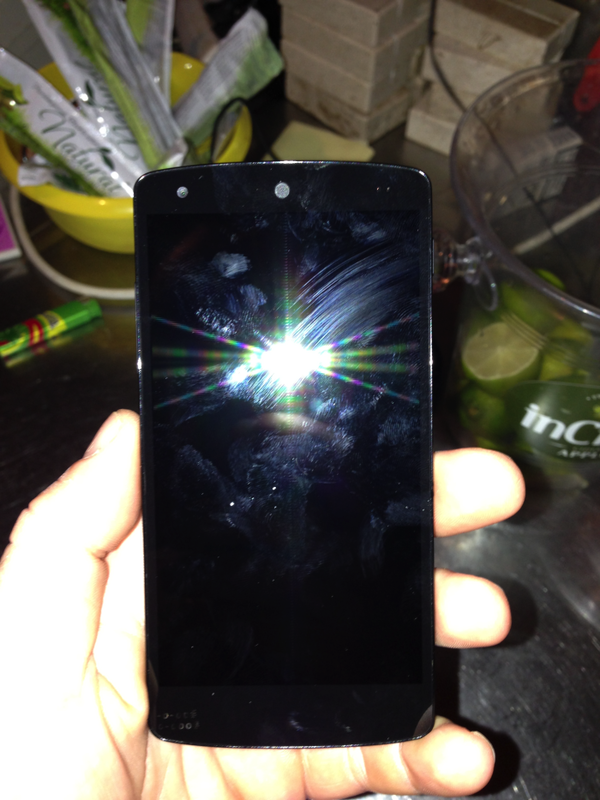 9to5Google claims the pictures and video come from a bar employee who took a look at the phone when it was left unattended (yes, really) and had time to snap a few pictures and two brief videos, which you can find below. 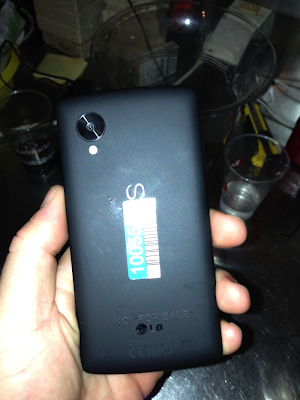 Evidence is really building that this device, whatever it may be called, is an upcoming Nexus phone from Google. At this point, however, we're still left waiting for any real information about the phone. From the amount of info we are seeing leaked, it’s safe to say we may be getting pretty close to an official unveiling.